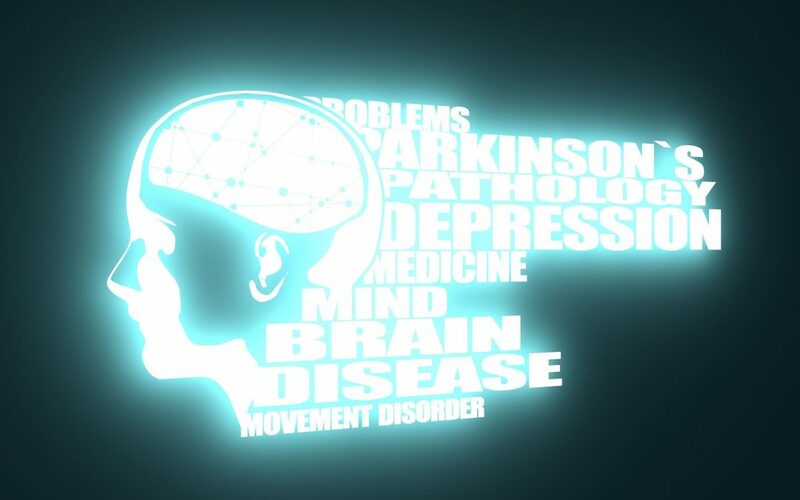 Parkinson’s Disease is a creeping neurodegenerative disease that begins with mild tremors and posture changes but leads progressively to a loss of mobility and bodily control, sometimes hallucinations and the requirement for around-the-clock care. An abstract published in the US National Library of Medicine and the National Institutes of Health, discusses Glutathione Redox Imbalance in Brain Disorders and how it affects Parkinson’s Disease and other brain disorders. It discusses the evidence that a lack of Glutathione and Glutathione-related enzymes are implicated in the pathology of disorders such as autism, schizophrenia, bipolar disorder, Alzheimer’s disease, and Parkinson’s disease. This Abstract further states that Glutathione levels are an important factor in the origin and progress of these neuropsychiatric and neurodegenerative diseases. An imbalance in Glutathione Redox may, in fact, be the primary cause and increasing the concentration of GSH in the brain is a promising approach to treating these brain disorders. In another Abstract from the same learned source, Glutathione Transferases and Neurodegenerative Diseases, it is noted that an unbalance between oxidant and anti-oxidant types and levels may affect the onset of a number of common neurodegenrative diseases such as Parkinson’s and Alzheimer’s. It specifically noted that the role of Glutathione and Glutathione -related enzymes in the nervous system is more relevant because of the vulnerability of this type of tissue to toxins and oxidative stress. We live in a toxic world so not only is oxidative stress being noted as a factor but also toxicity. Glutathione binds to toxins to remove them from the body, a very important role on top of its role of repairing oxidative stress. This abstract further states that there is an association between low glutathione and Parkinson’s and Alzheimer’s. In no way can we jump to the conclusion that raising Glutathione will cure Parkinson’s Disease but we can ascertain that if oxidative stress is a causative factor in Parkinson’s and that this Oxidative stress is attributable to decreased levels of Glutathione (something that happens naturally as we age), then raising Glutathione production in the elderly should decrease oxidative stress and at the very least slow the onset and progress of this disease. We do not claim to cure, treat, prevent or diagnose any disease. Our products simply and significantly increase Glutathione production in your cells and this is a powerful step to a long and vibrant life.